The Golden Oak range of Hollow Soffit is the perfect system for completing an oak style roofline installation, this tongue and groove board interlocks to provide a robust and tidy looking finish to any project. 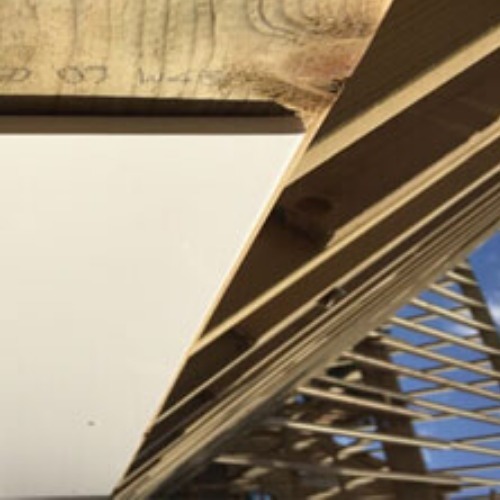 The joint system allows you to fit the soffit boards together in order to cover wider gaps. Hollow soffit has the advantage of being more cost effective than solid soffit boards and comes in a variety of colours, including white, black ash, anthracite grey and rosewood. 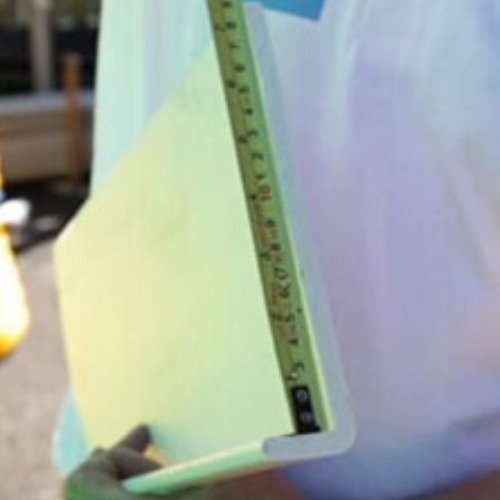 It is easy to cut and lightweight - the ideal product to handle at roof level. These Hollow Soffit Boards are the perfect match for our Golden Oak Fascia Boards or Cover Boards.